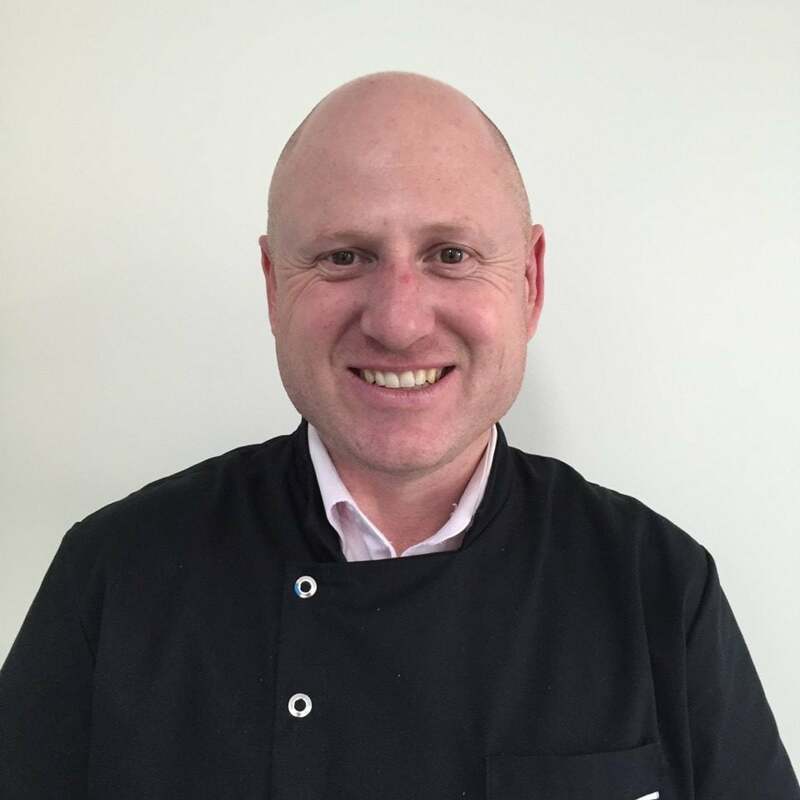 Peter Kingsbury is the Principal Dentist and Owner of Gippsland Dental Group. 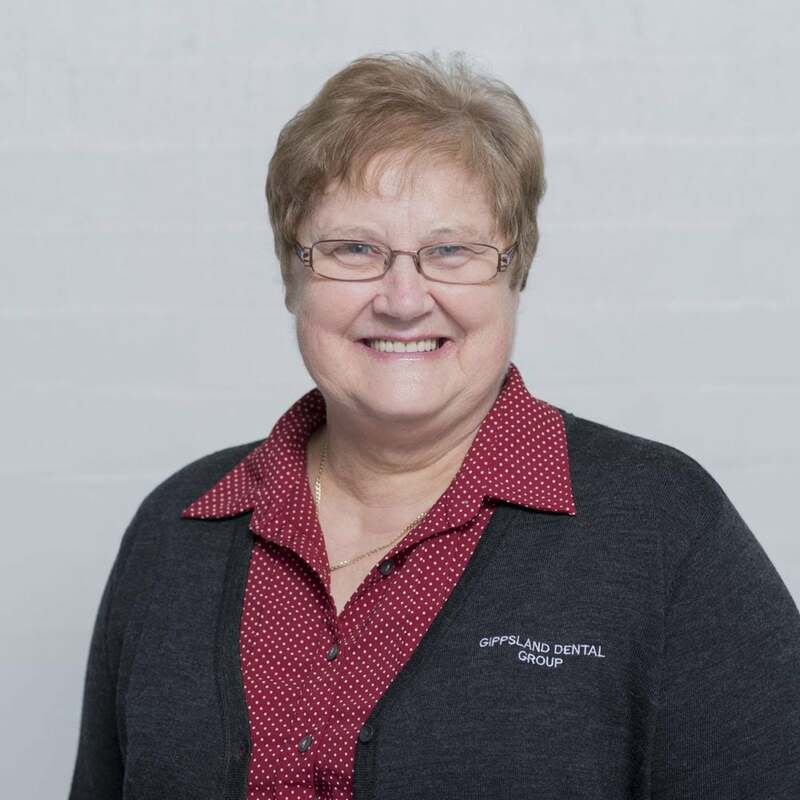 With over 40 years of experience in the Melbourne CBD and Country. His dental knowledge is invaluable. Peter focuses on taking a kind and gentle approach with his patients and is renowned for his high quality dental work. Peter works Monday, Tuesday, Thursday in Traralgon and Fridays in Morwell. 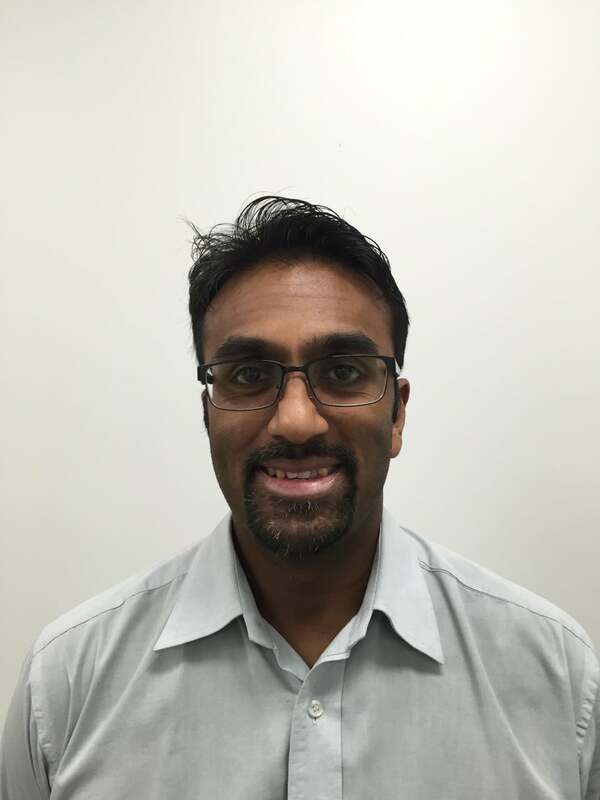 Raj has been a member of the team for over 10 year and is a senior dentist at Gippsland Dental Group. Raj adopts a gentle approach when treating patients and is highly accomplished in crown and implant work. Raj has made his home in Gippsland and is now considered a local. His vast dental experience is an asset to the team. 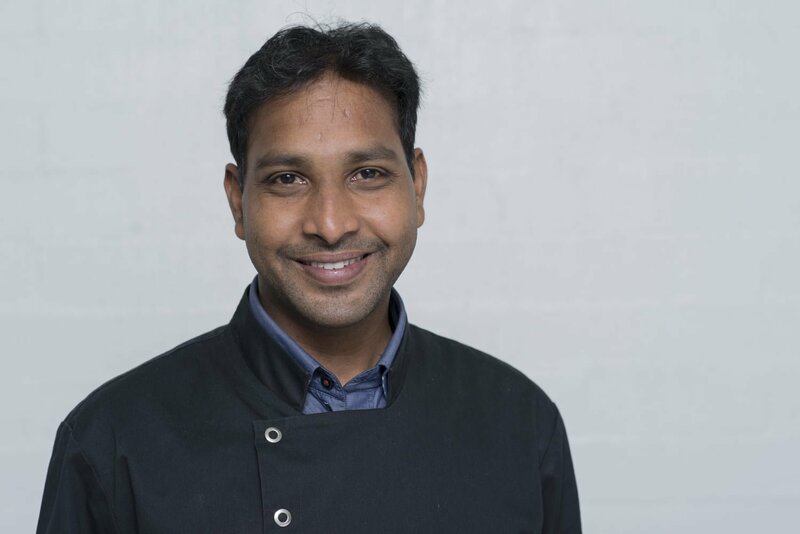 Raj works in our Morwell Clinic Monday, Tuesday , Wednesday and Fridays in Traralgon. 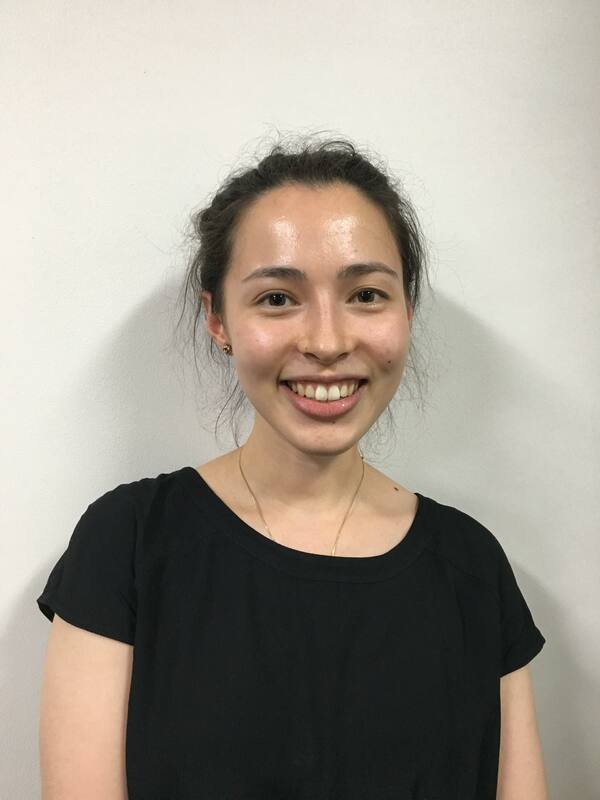 Dr Chin Lei Yeo grew up in Malaysia before graduating from the University of Melbourne in 2013 with a Bachelor of Dental Science. 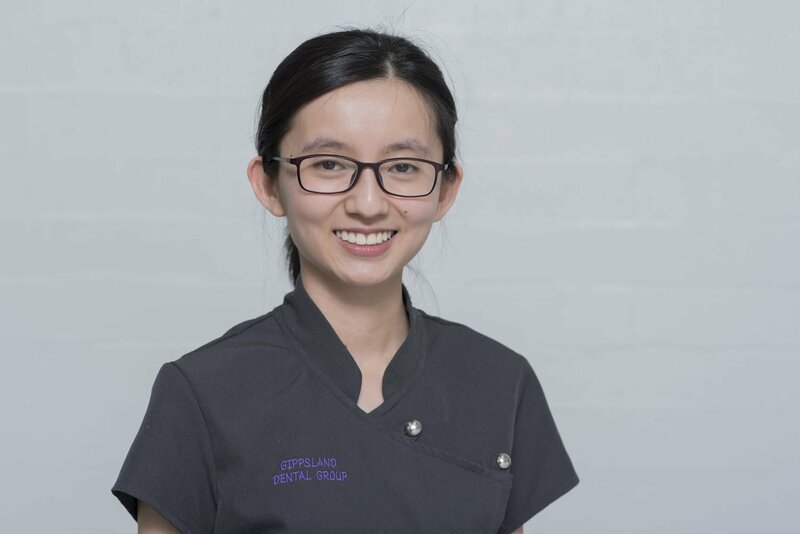 As a valued member of our dental team, Dr Chin has a very gentle and reassuring chair-side manner and loves getting to know patients. 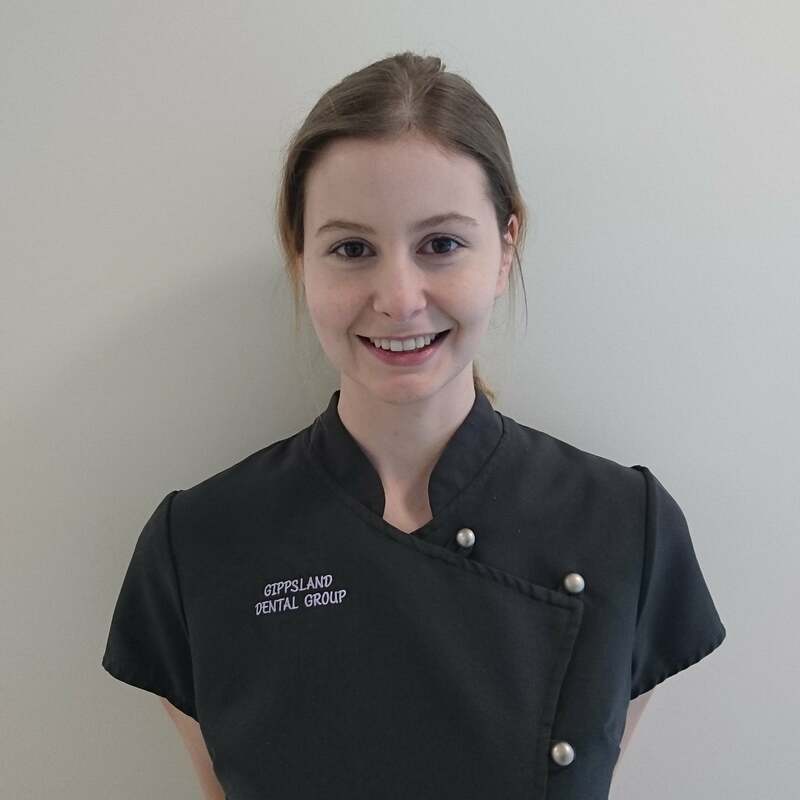 Dr Chin is interested in all aspects of general dentistry, but particularly in preventative and restorative dental care. Dr Chin likes discussing current affairs, as well as talking about art and literature. Chin works Monday, Tuesday and Fridays in our Morwell Clinic and Wednesday, Thursday in Traralgon. 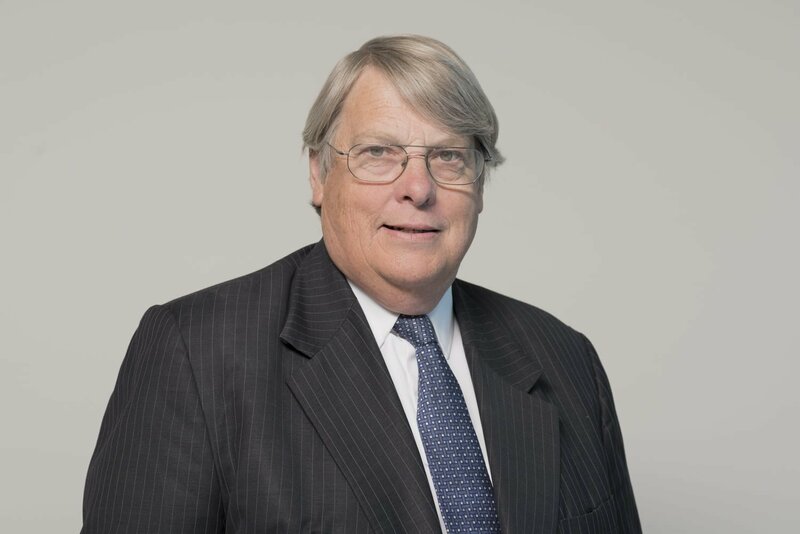 Geoff has spent most of his life in Gippsland, having moved to the region in 1982. 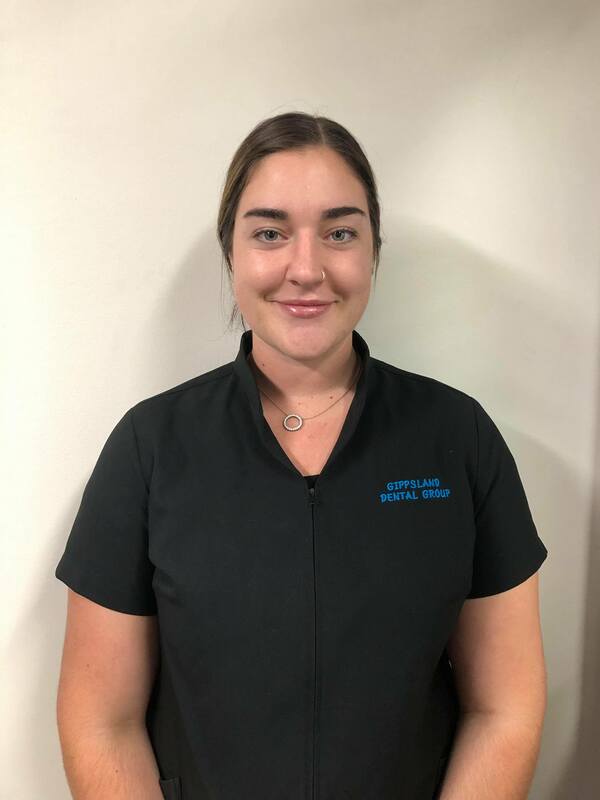 He completed a Bachelor of Dental Science with Class1 Honours from the University of Queensland and joined the team at Gippsland Dental Group in early 2016. Geoff has a passion for modern, conservative, minimal intervention dental procedures. His patience and gentle approach have been well received by patients of all ages at Gippsland Dental Group. Geoff works in our Traralgon Clinic every day except Thursdays. 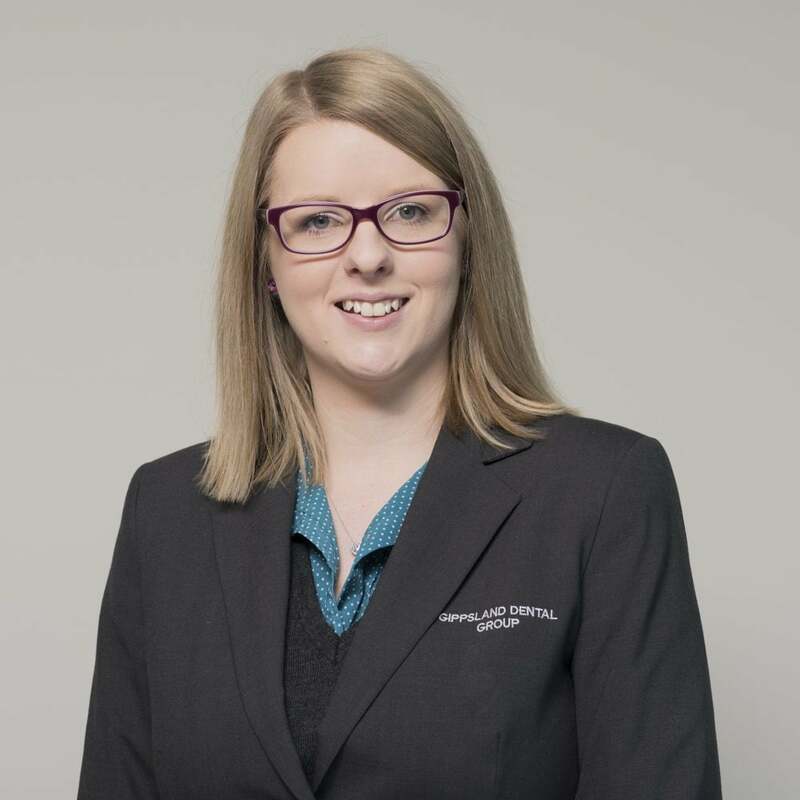 Dr Nichola Waite is a local, growing up in Glengarry and completing high school in Sale. 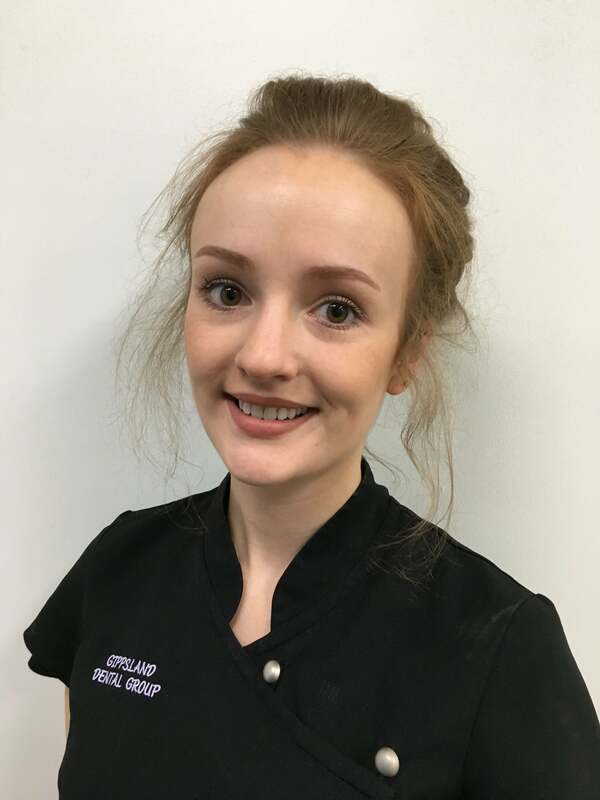 Nichola graduated from LaTrobe University with a Bachelor of Health Sciences in Dentistry (2014) and Master of Dentistry (2016). 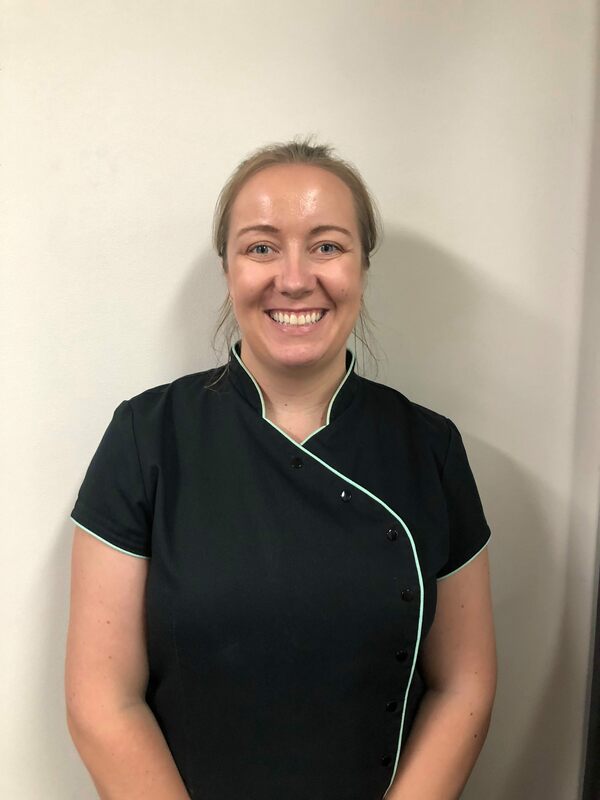 Nichola has been with us since early 2017 and has quickly become an integral part of our team. 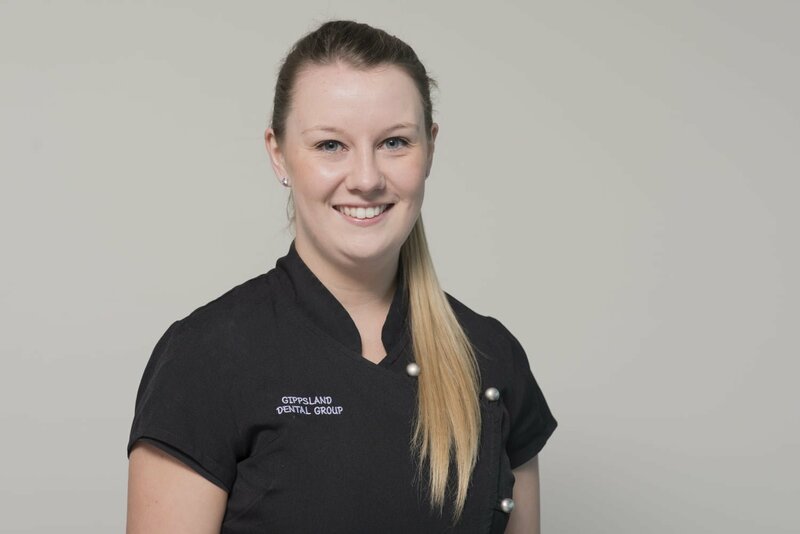 Nichola enjoys all aspects of general dentistry, with a focus on preventive treatment and treatment of children. Her kind and gentle manner has been well received by patients of all generations. 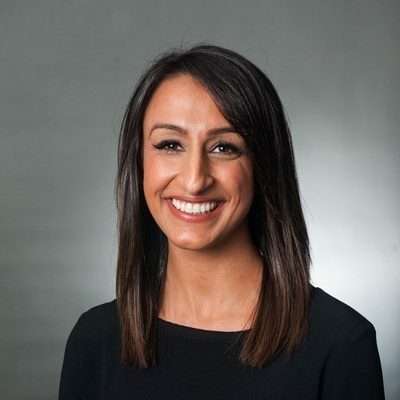 Jess grew up in Warragul and graduated with a Bachelor of Science with Honours from the University of Melbourne (2013). She then continued her studies at the University of Sydney and graduated with a Doctor of Dental Medicine (2017). 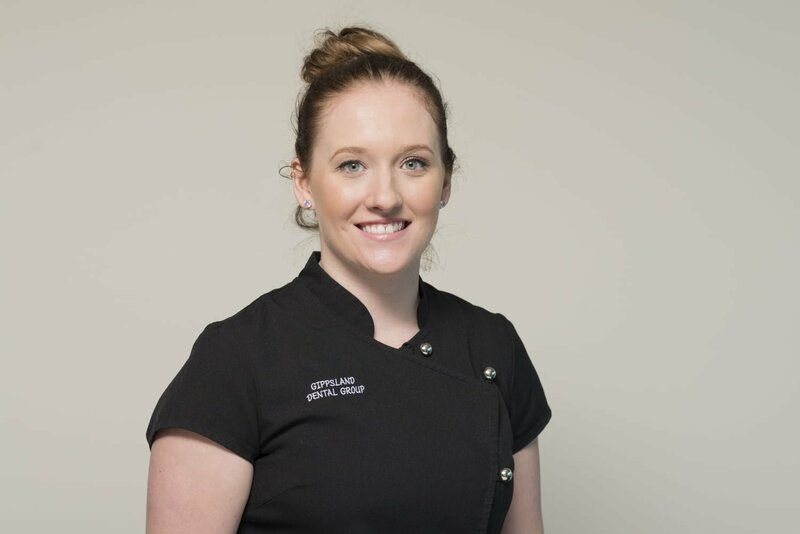 Jess has a strong focus on prevention and maintenance of teeth and enjoys building rapport with her patients. In her spare time Jess enjoys baking and spending time with her new puppy. 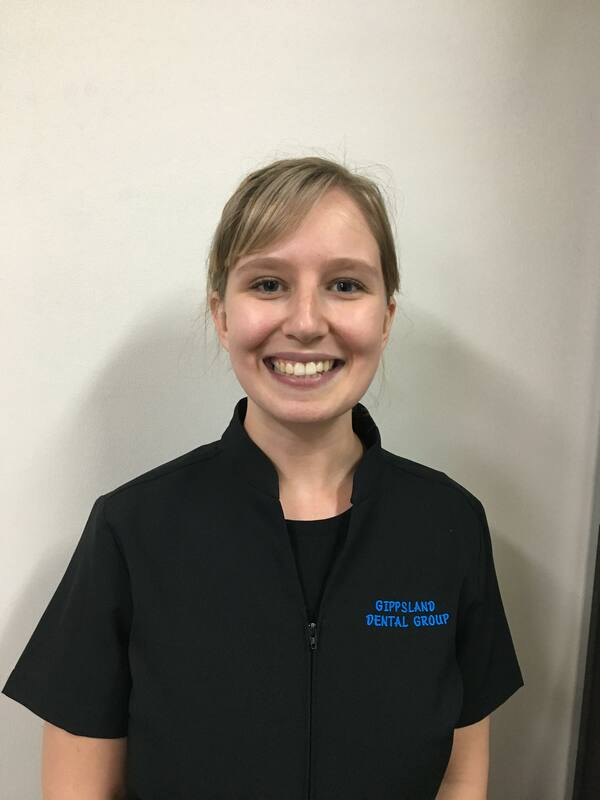 Jess works in our Morwell clinic on Mondays & Fridays. 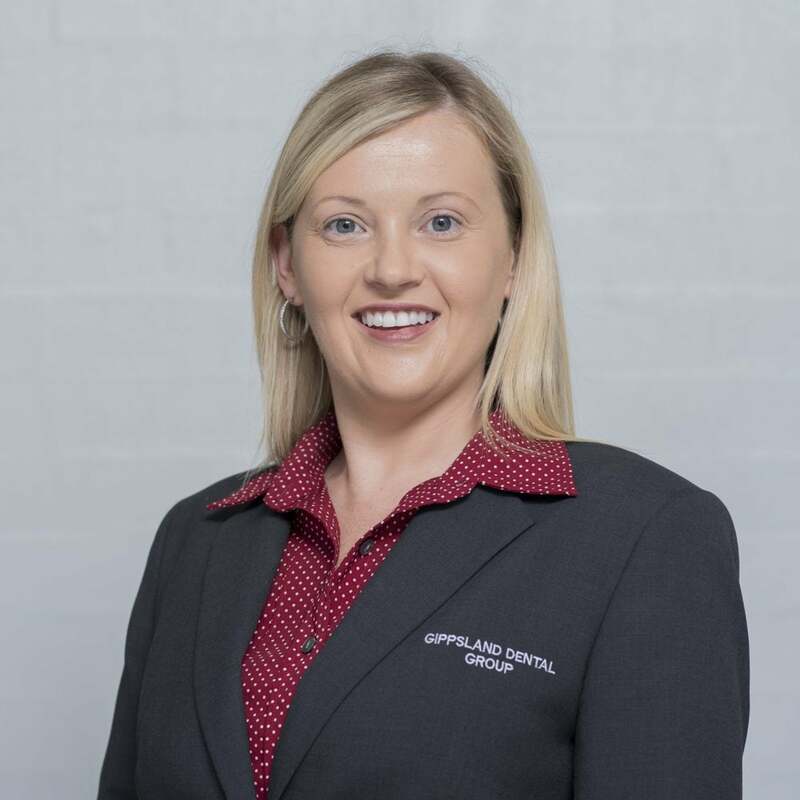 Cynthia completed her dental degree at the University of Melbourne. 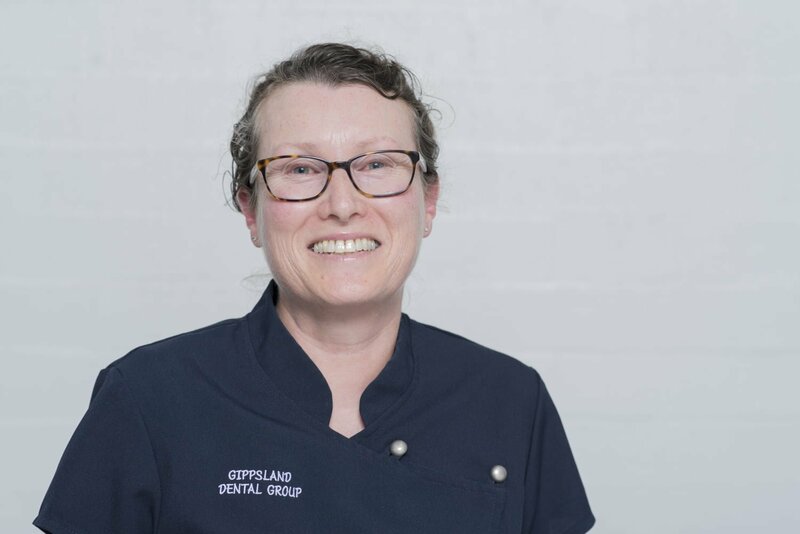 During her time at Melbourne Dental School, she was awarded the Tuckfield and Shepherd, William J. Tuckfield, and Fred Barnett academic prizes. 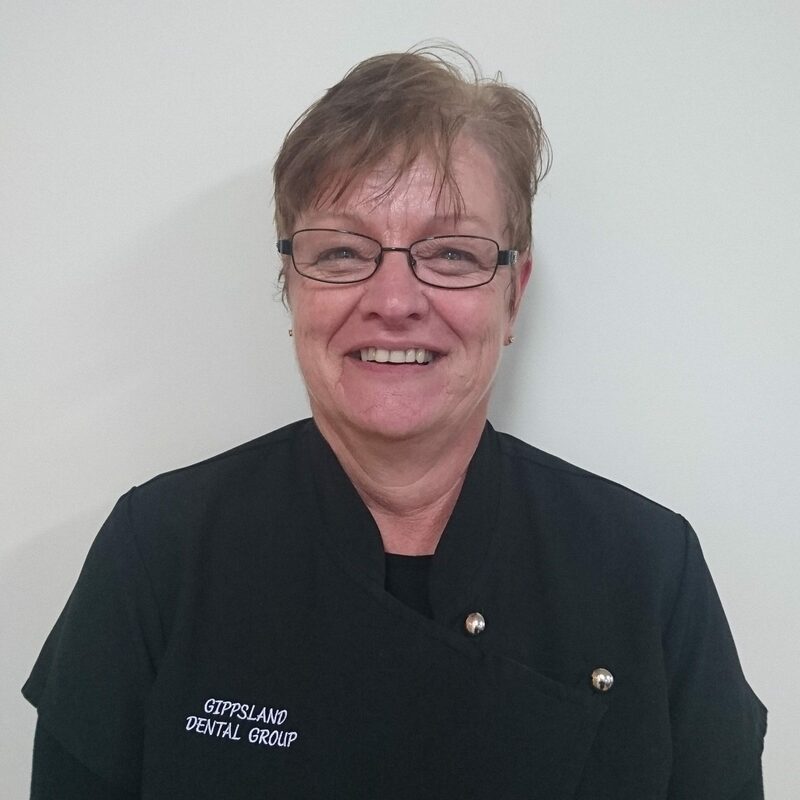 Cynthia enjoys all aspects of dentistry and uses a gentle and caring approach. In her spare time, Cynthia is a keen moviegoer and enjoys spending time with her two dogs. 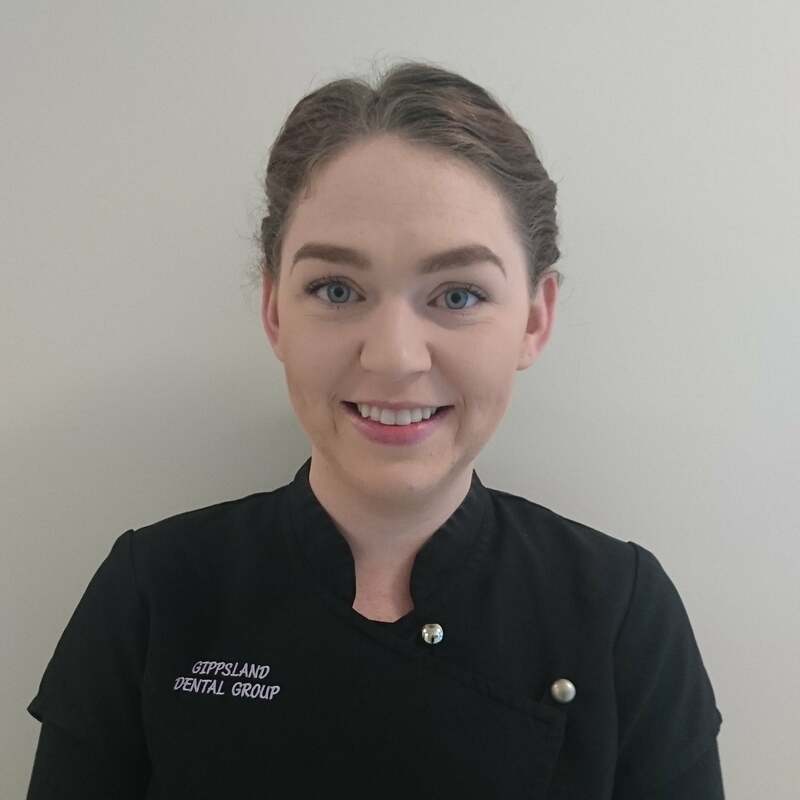 Cynthia works in our Morwell clinic on Tuesdays and Wednesdays.